SALE!! Our first christmas as mr and mrs christmas ornament wedding first christmas first christmas as Mr. and Mrs. This is one of my favorite pieces. Very simple, and the perfect addition to any Christmas tree! 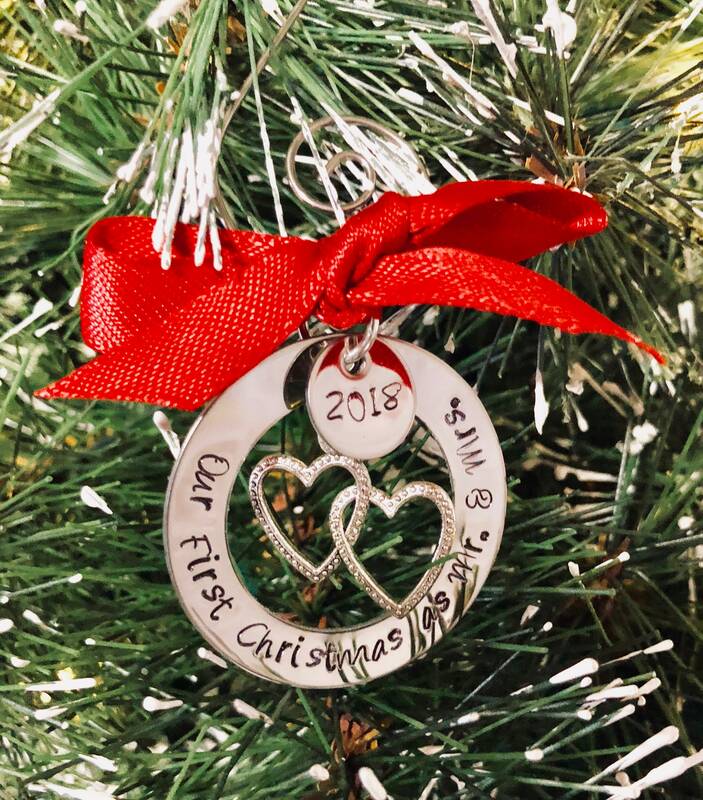 Ornament says, "Our first christmas as Mr. & Mrs." Obviously, you can change the words, as long as it fits. Send me a message if you are unsure about what you'd like it to say. Includes a double heart charm, which you can swap out as well for something else. Ornament measures 1 1/2" in diameter. Also includes a small 1/2" circle at the top--perfect for a year or initials. Please use the drop down menus provided to select the amount of Swarovski crystals you'd like, if any. Also, pleas select the ribbon color you'd like me to use. 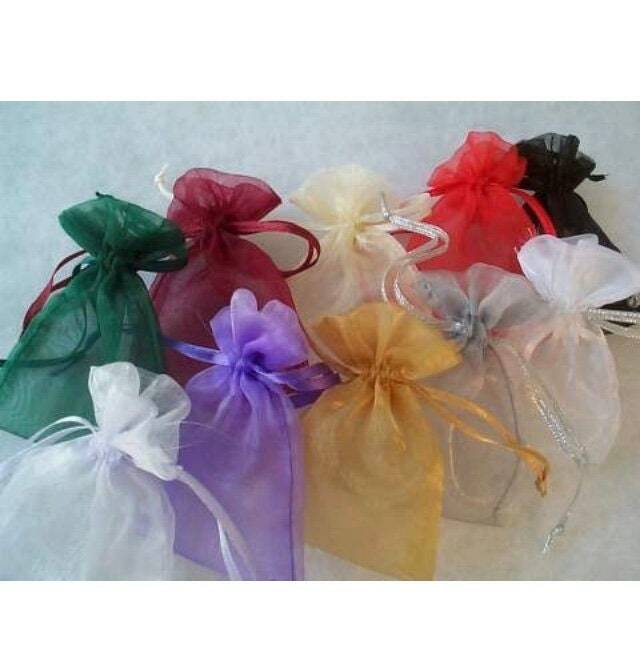 ***leave me a note in the "notes to seller box" on the check out page, with the information you'd like me to include.